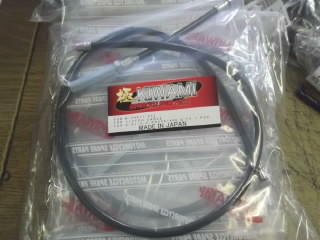 A genuine clutch cable for the S1/S2/S3 KH250/400 models. 98cm long. 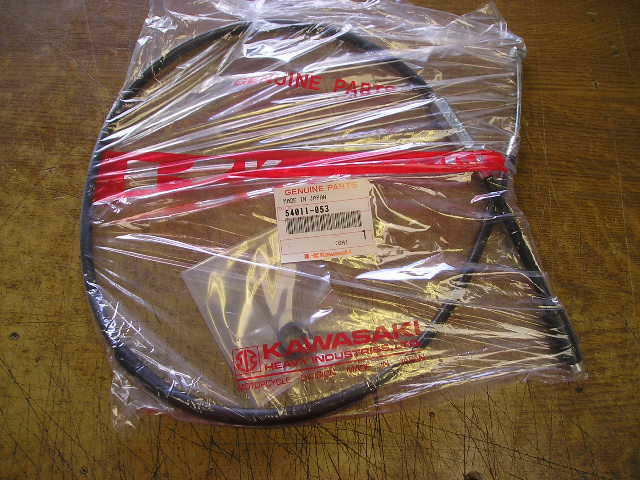 Will also fit the 500/750 triples as well.